ALM Industries of Knaresborough – we appreciate the important in-kind support provided over a long period. Idle and Greengates Rotary Club – for long-term voluntary grounds maintenance work. Manningham Housing and Richardson – for help with specific one-off projects. 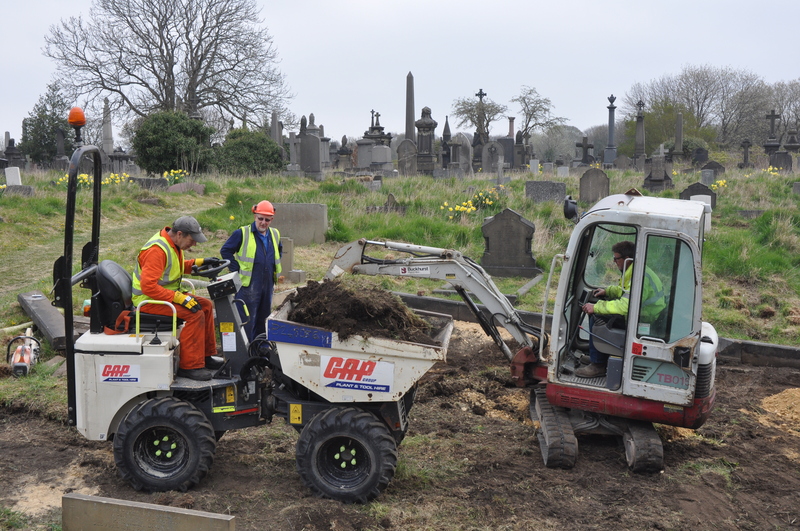 AGAPE Project, Bradford – for ongoing and long-term support with grounds maintenance. Business in the Community – for help in finding teams to do specific challenges. BD3 Environmental Project – long-term support with specific projects. Photographers – thank you to all of the photographers who have allowed us to use your work.